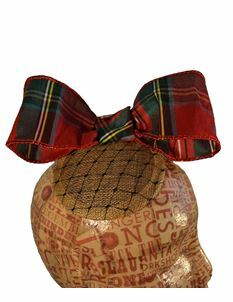 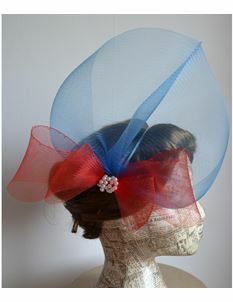 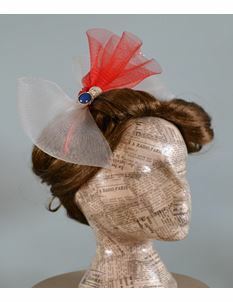 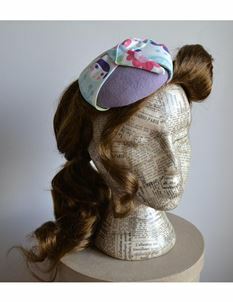 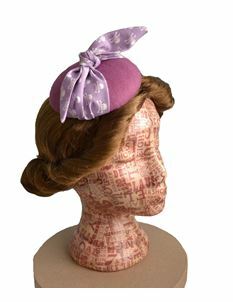 Doll’s Mad Hattery creates cute as a button, vintage inspired cocktail hats to perfectly finish off your outfit. 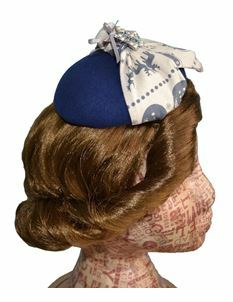 Our hats are all lovingly hand crafted using traditional methods in the UK, using a combination of old and new materials. 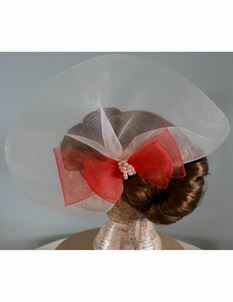 Every hat is a one-off and as unique as you are.